Canadians aren’t known for their patriotism, but according to a new Ipsos poll, the state of the union may be worse than we thought. 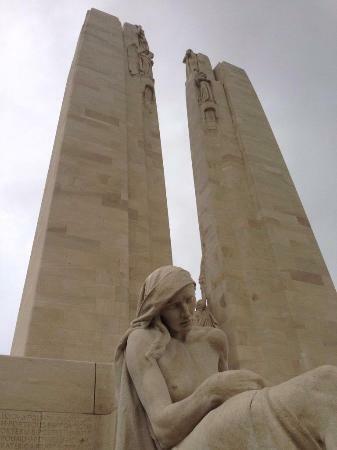 On Monday April 9, Ipsos released the results of a survey revealing that only 16 per cent of Canadians could correctly identify the Vimy Monument. The survey was released on Vimy Day, which commemorates Canada’s role in the Battle of Vimy Ridge in France during the First World War. That’s because we’re a post-modern nation! Right Justin?